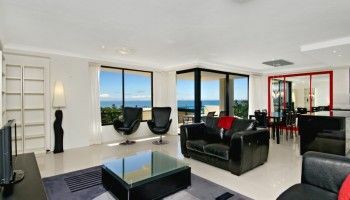 This Caloundra family accommodation is hard to beat. 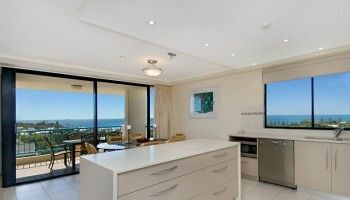 Located in the Caloundra Heads, Burgess@Kings Beach apartment resort has magnificent views overlooking both Kings and Shelly Beach and is a short walk to beautiful beaches, parks, playgrounds and the Caloundra CBD. 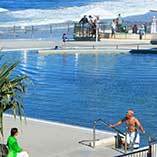 A block away are the Salt Water pools that make an outing when the crowds have taken over the beach. It’s a 25m wave-free alternate to the beach, and they have a lifeguard on duty. The rock pools beside the pool are also great for kids to explore. The Kings Beach Tavern is nearby with its new Road House Grill bistro. It’s a great place to have a cool drink after a day in the sun and enjoy a relaxed meal. Right next door to the Kings Beach Tavern is the amphitheatre. If you plan your trip well, you can enjoy the foreshore activities and live music. 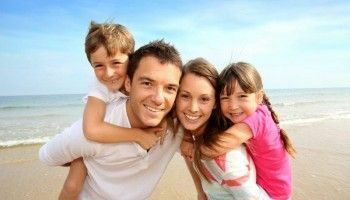 Australia Day is a big celebration there, and the Caloundra Music Festival in September each year are well worth planning for — making Caloundra an easy excuse for a break. 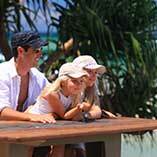 This Caloundra family accommodation is the perfect holiday destination for all the family. 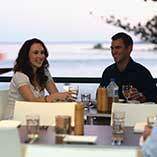 Burgess@Kings Beach is ideally located to launch your Sunshine Coast holiday from. Book now.